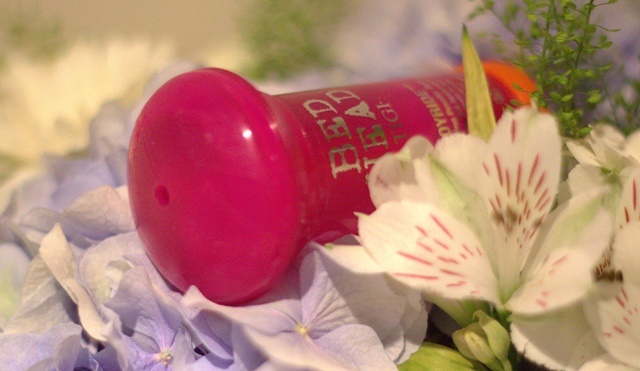 The beginning of September saw the launch of the world’s first ever PP Balm for hair. What’s a PP Balm I hear you ask, well it’s a powder primer balm you add to damp hair which makes the perfect base for any hair style you then want to go on to do. Before mentioning anything else about the product let me just confirm one thing, this smells just as scrumptious as all the Bed Head by Tigi products! Whenever there’s a new product from Bed Head that’s the first thing I check and I am never disappointed. I think most people prefer their hair on the second day of washing, once it has been slept on and developed some texture rather than that freshly washed fluffy hair. The all new Joyride PP Balm primes your hair once added to damp hair and gives your that texture to make styling a whole lot easier. I also tames those flyaway hairs and smoothes your hair. Tigi’s European Creative Director Akos Bodi said, ‘It’s the only product I keep in my kit bag with my scissors and combs. 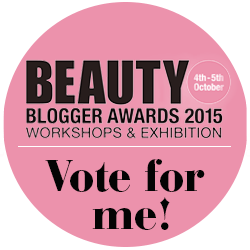 It’s a necessity for any style I create.’ I received this product just before the August bank holiday weekend when I went away on a hen do and it was the product I was raving about to everyone after I had only used it twice! I did make the mistake of using it on dry and styled hair, it wasn’t a disaster but I would steer clear from your roots as it can cause your hair to feel a bit greasy. If you have dry ends it does help to put some moisture back into the hair but this product definitely works best on damp hair first. 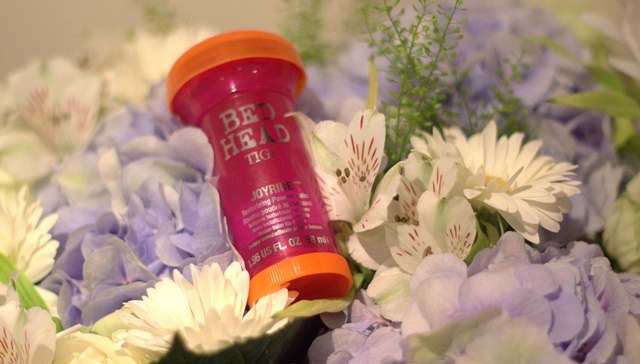 The packaging is very much focussed on Bed Head’s signature style with playful colours and a toy like appeal but this is definitely an industry tool! There’s no need for messy hands as the application is fuss free, simply twist the bottom and the product comes out of the top. I like to smooth this in my hands first, then smooth through my hair and believe me when I say a little does a long way! I have long hair and only need a pea-sized amount. that product sounds really good. Might need to try it out.